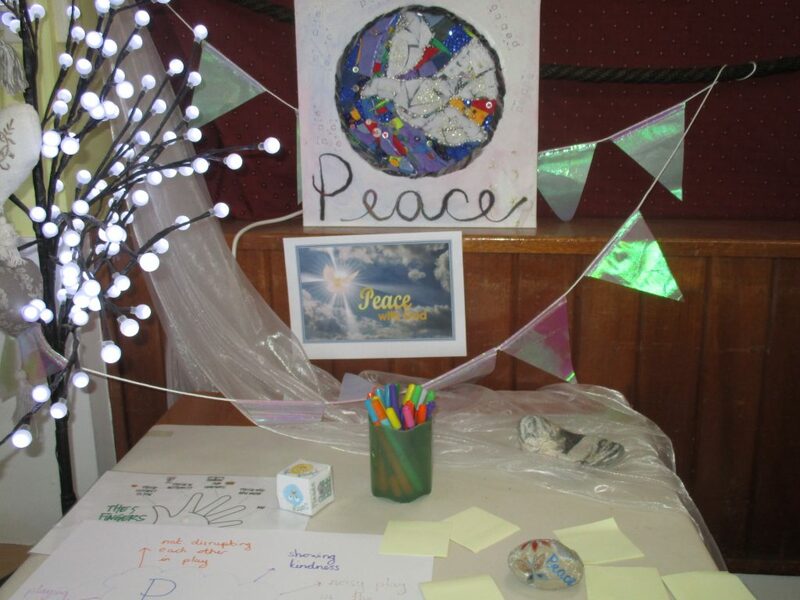 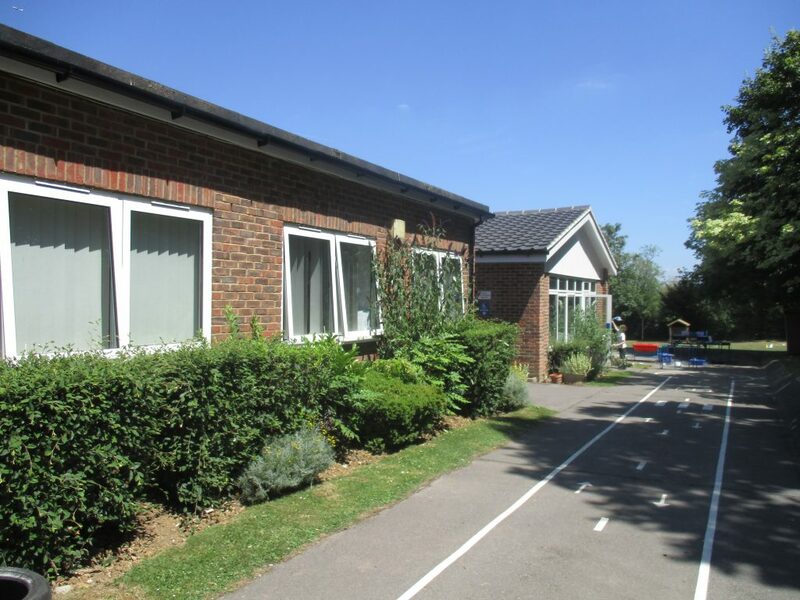 Our spacious school building was opened in 1965 and has since been through a number of changes and developments. 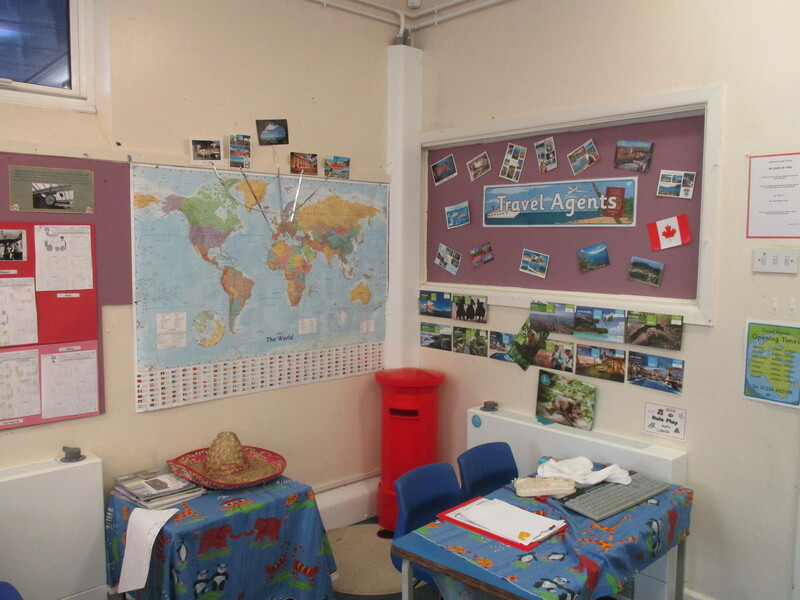 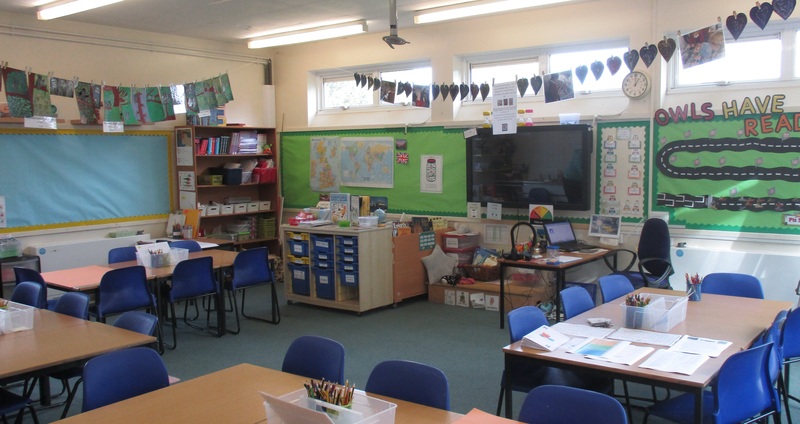 The school building consists of four Class Bases, a wonderful open-plan hall and library that is at the heart of the school, and an annexe which has many uses. 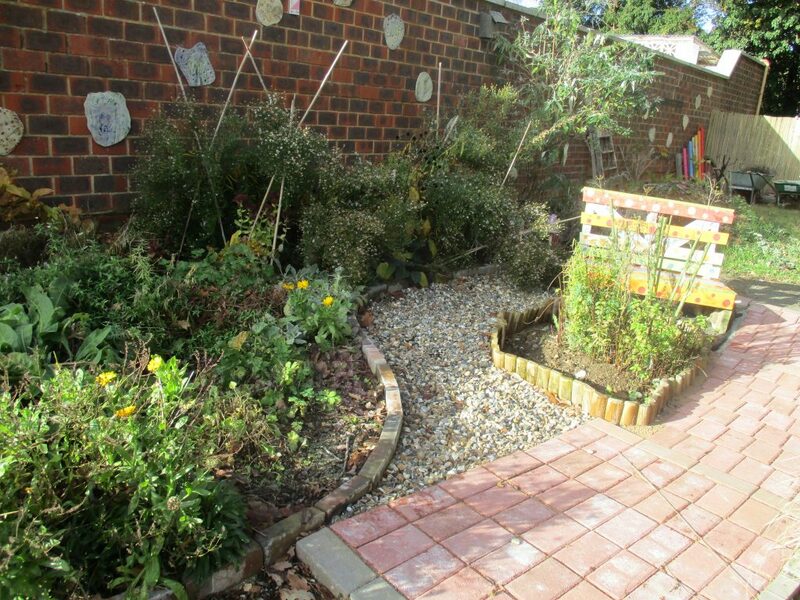 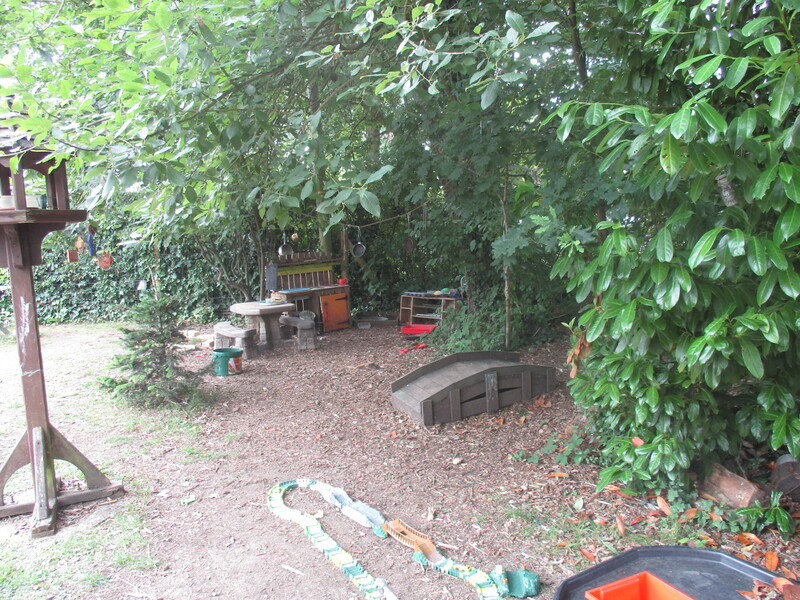 Our outside space provides an invaluable extension of our classrooms and is fully secure and safe. 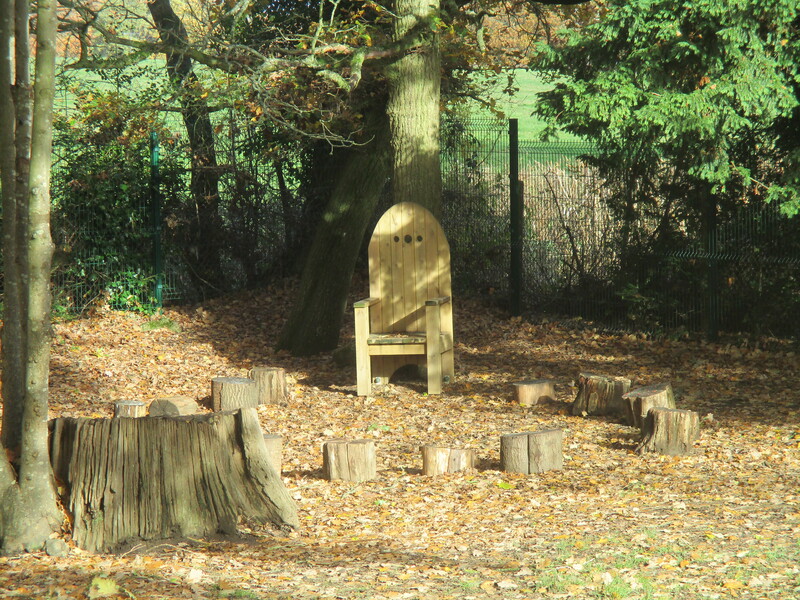 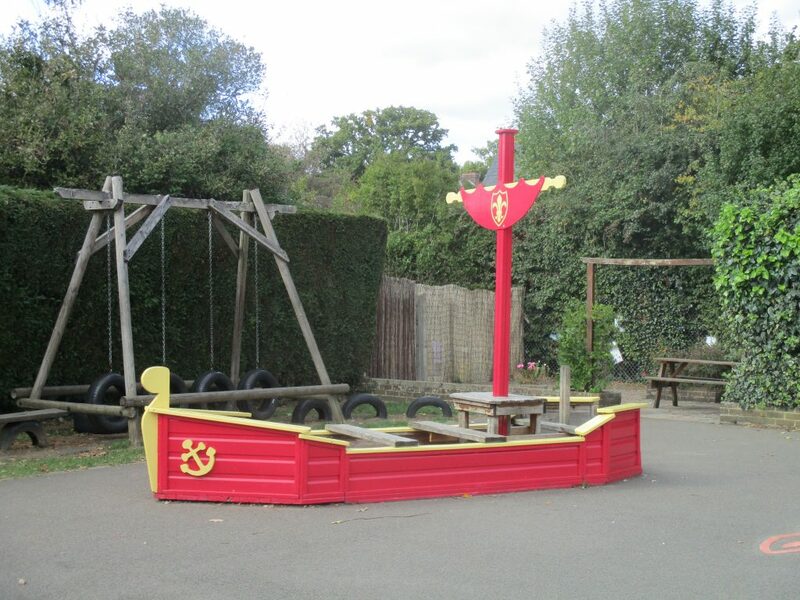 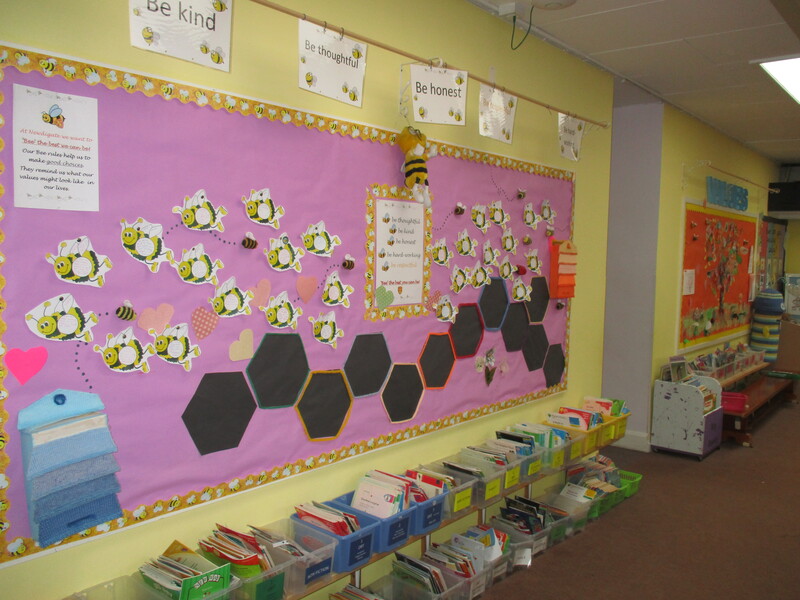 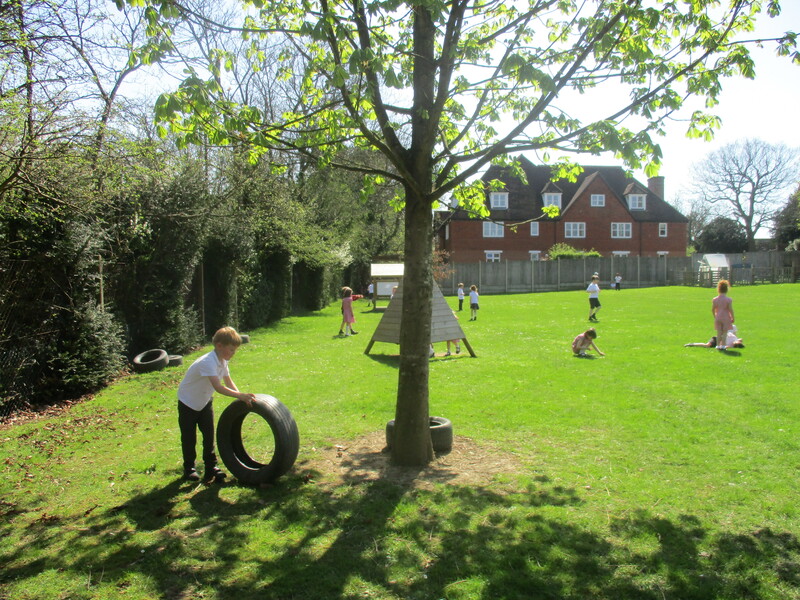 There is a large playground and ‘Quiet Area’, a play area for the Reception Class with a newly developed ‘forest’ space, a spacious field filled with trees and gardening areas, an outdoor heated swimming pool and an award winning environmental area with a pond. 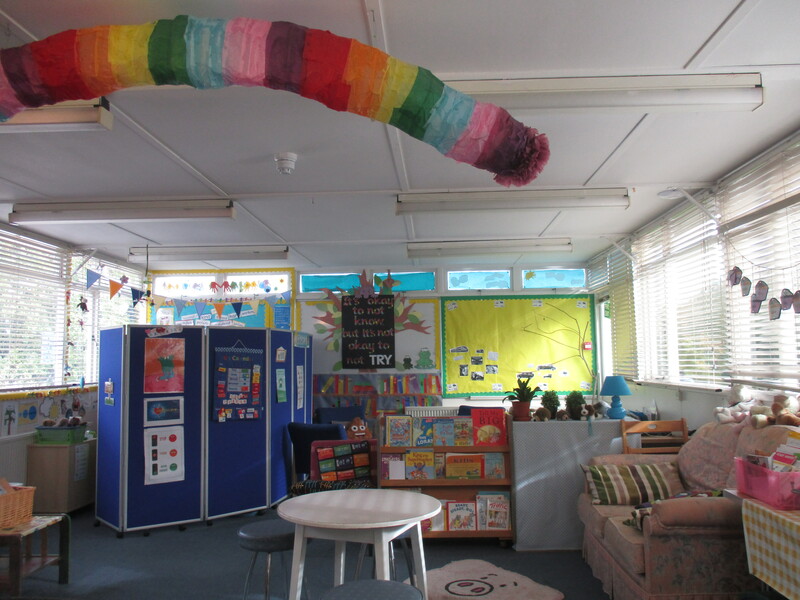 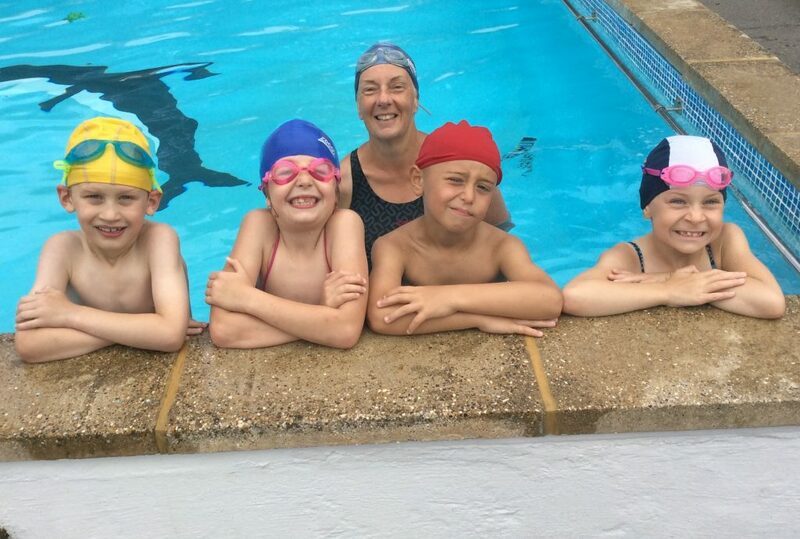 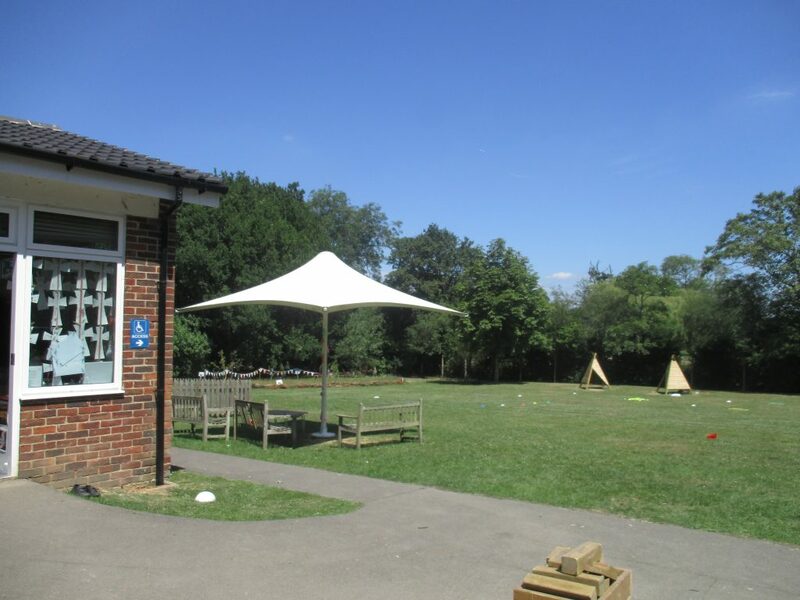 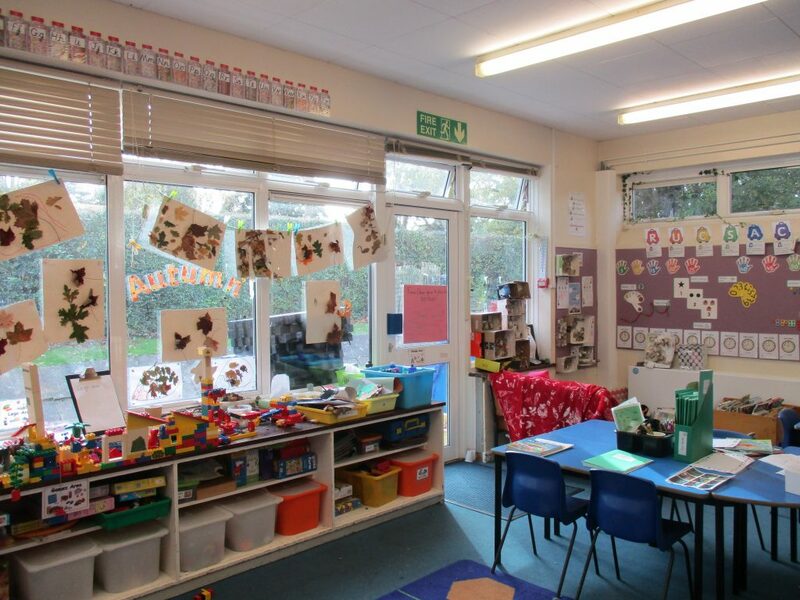 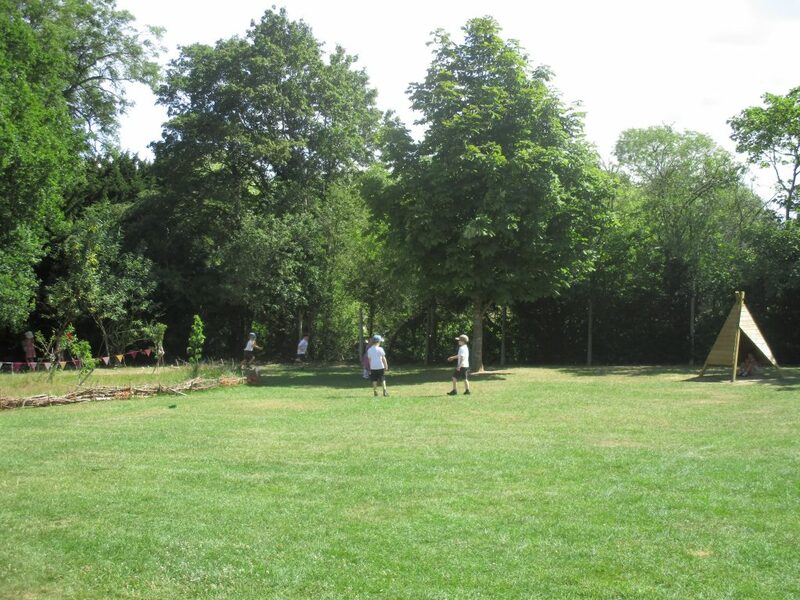 Newdigate Pre-school occupies a self contained bungalow in our grounds and caters for children from 2½ to 4 years, Have a look at our tour to see for yourselves!